The music of Astor Piazzolla is well known to North American audiences, but what came after the Tango Nuevo revolution? Astor Piazzolla’s music was not abandoned in subsequent generations, of course, and the composer’s careening Milonga Loca is a cornerstone of our set-list. 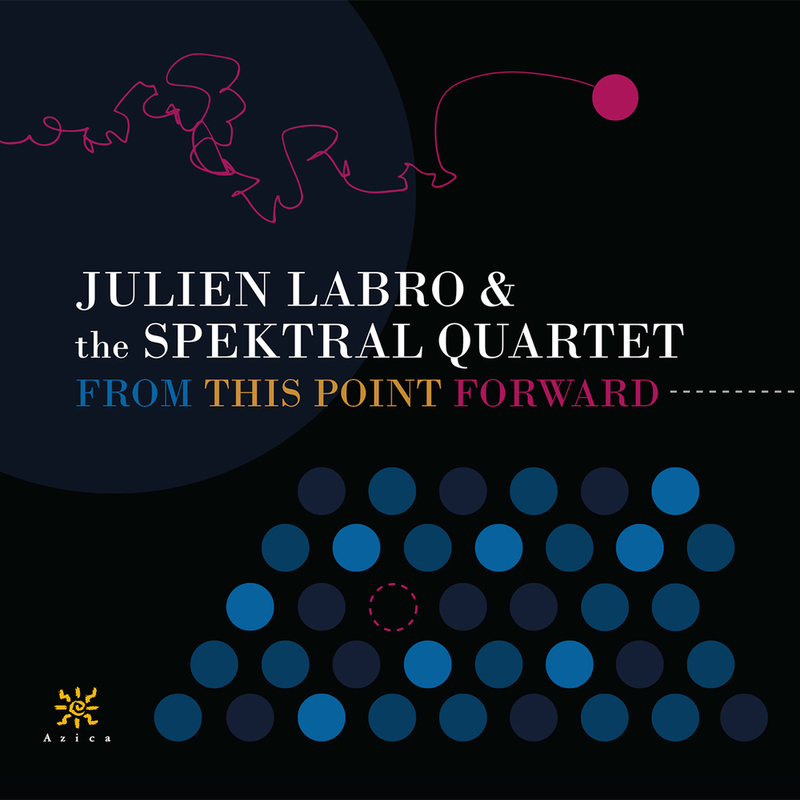 With Piazzolla as the launch point, Julien Labro and the Spektral Quartet will introduce American audiences to a largely-unheard corner of new South American repertoire, and will continue to ask, What comes next?